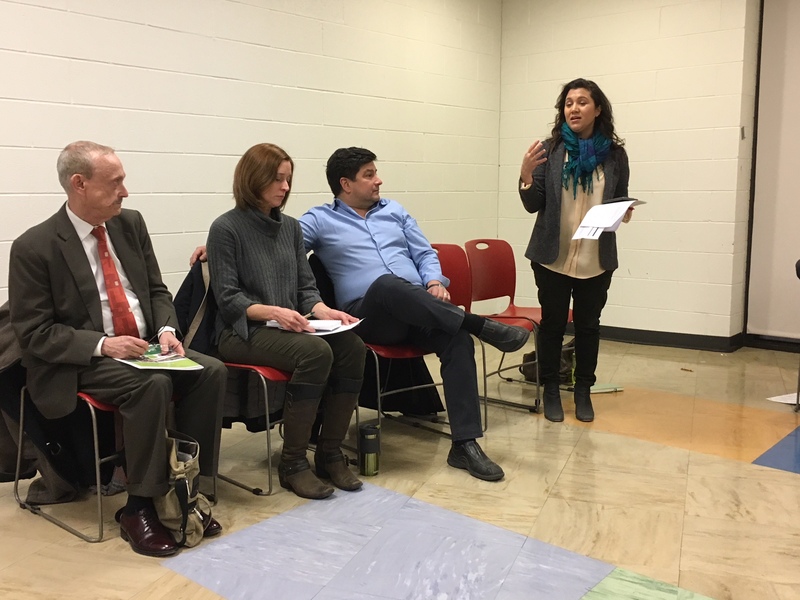 Community Discusses Future of 11th and Park Rd Dog Park | Park View, D.C. 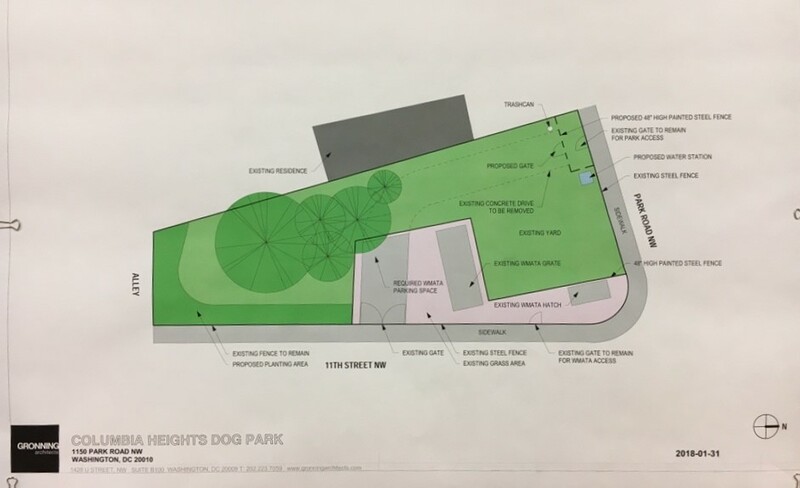 This entry was posted on February 1, 2018 at 10:22 am and is filed under Parks and Green spaces. You can subscribe via RSS 2.0 feed to this post's comments. Thanks for your leadership, Kent. I really hope you win as, in my opinion, Nadeau has not shown strong leadership nor strong concern for the concerns of her constituents. The most important thing you can do is go door to door. Knock and talk to voters or leave a piece of literature. Thats what will win the election. Good luck! I wish you would have cared as much about Bruce Monroe park, instead of helping you he mayor give it to her campaign contributors. The Councilmember (ie Nadeau) has much more influence than an ANC Commissioner. Maybe both share blame in your eyes, but the power to effect change lies with the council.